This program is web-based and requires engagement. 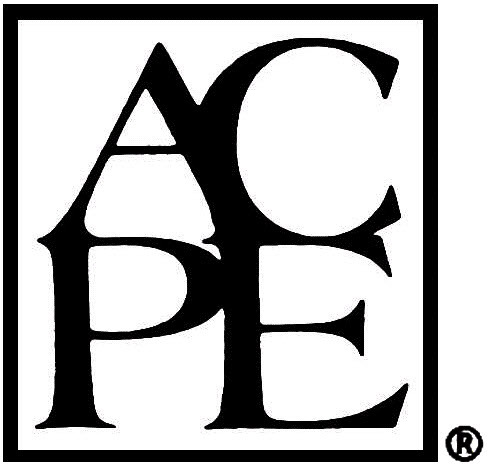 To earn ACPE CE credit, participants must complete the program (no partial credit), submit their NABP e-profile ID (e-pid) number, date of birth (MM/DD), and complete the evaluation form, sent after program completion. Pharmacy Joe will provide the Wegmans School of Pharmacy (WSOP) with a list of attendees and WSOP will grant ACPE CE credit upon completion of the evaluation form. Please note it may take up to 30 days to receive credit.